Parking lots are patrolled by the Mercer County Sheriffs Department from their onsite substation. 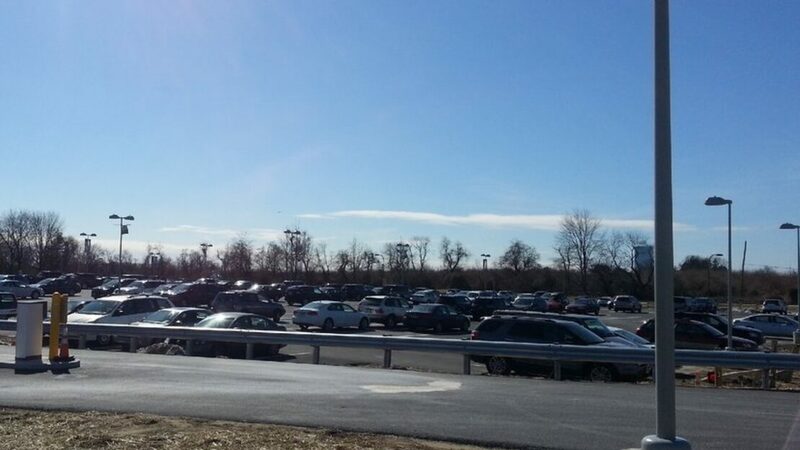 Due an increased flight service, the two main lots may fill up at times. 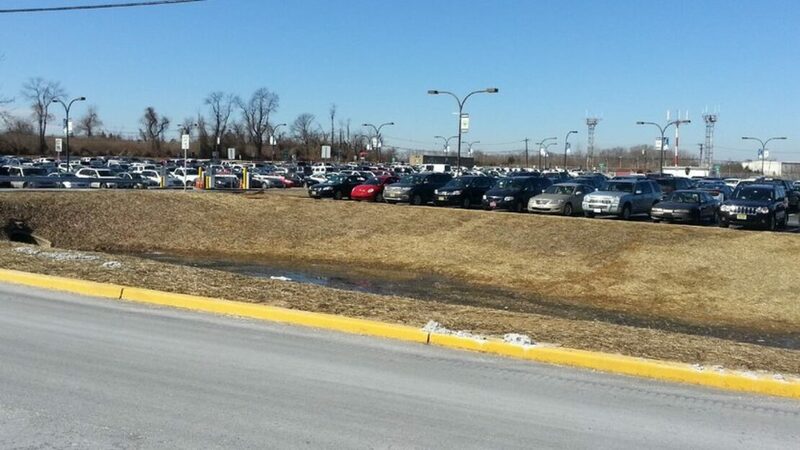 Therefore it is highly recommended that you allow extra time incase parking in the overflow lot and taking the free shuttle to the terminal is necessary.